The high school drama program is a one-year intensive course of study offered to rising high-school seniors. This top drama school program emphasizes the importance of fusing technical skill with creative inspiration to mold students into well-equipped and versatile actors. Students will have access to UNCSA’s impressive facilities, as well as its world-class faculty. Courses focus on acting fundamentals, such as theories and techniques for performance, improvisation and scene study. The fundamentals of voice and speech are included in program, helping students learn proper techniques in breathing, voice placements, articulation, elimination of regionalism and singing. Artistic movement, such as theater dance, mime and gymnastics, are also part of the School of Drama curriculum. Unique workshops in special techniques are offered that include elements such as mask, audition techniques, stage combat, clowning, directing, and acting for film and television. All high school acting students participate in the ARCH program, which allows them to use their newly-developed skills for good as they entertain patients at Brenner Children's Hospital. In addition to the drama courses, students are expected to take up to four academic courses in order to nurture and develop the whole person. The high school academic program is highly valued as an integral component in the education of our students. No faculty members with this tag were found. See the latest from the High School Drama Program through these features and news stories. 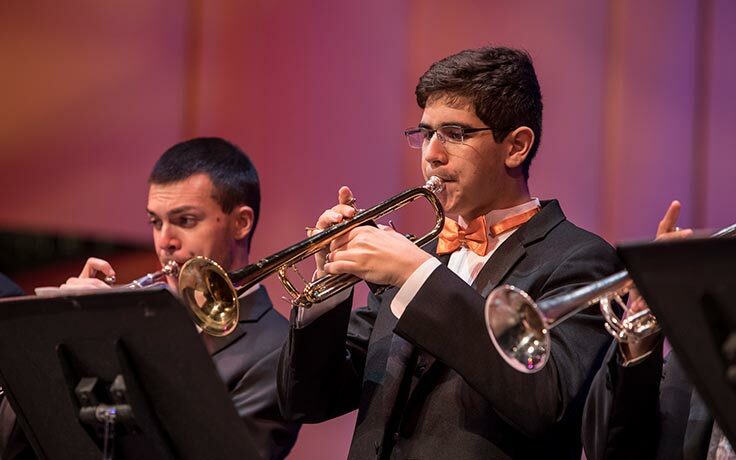 Popular marches, fanfares and circus-style entertainment are on tap when the UNCSA Wind Ensemble presents its family-friendly concert Barnstormers and Circus Screamers at 7:30 p.m. on Tuesday, Feb. 26. 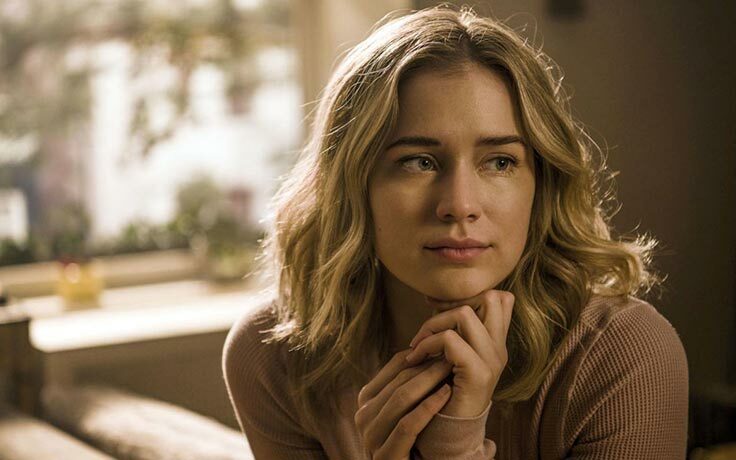 Since graduation, Elizabeth Lail has been a princess, faced evil forces at a Midwestern summer camp and become the object of Penn Badgley's obsession in the Lifetime series "You." 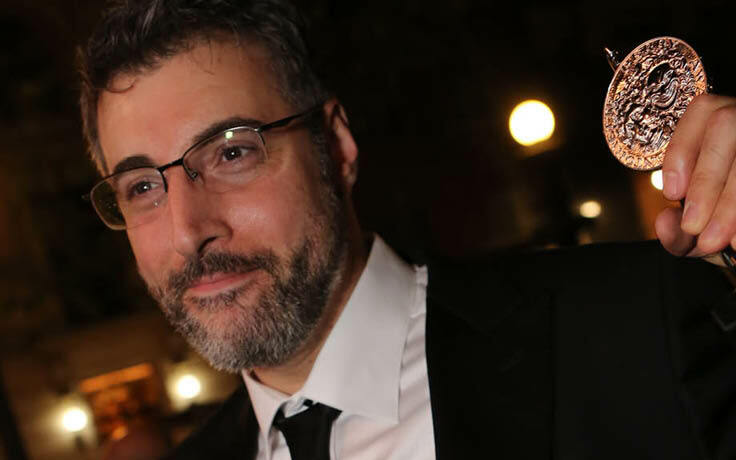 Twenty years after graduating from UNCSA's High School Drama Program, Orin Wolf is moving to New York City for the second time. But this time, he's packing a Tony Award.